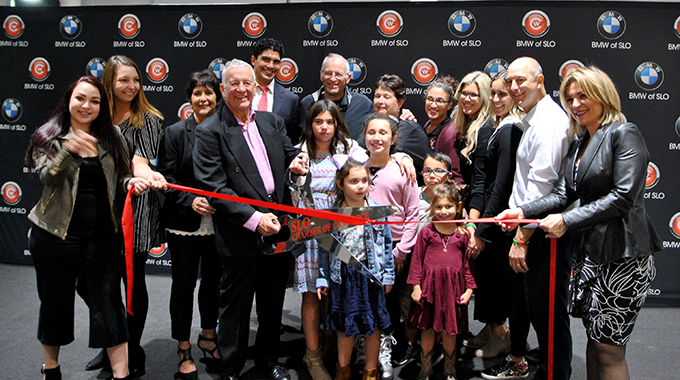 The SLO chamber celebrates new member and the grand opening of BMW of San Luis Obispo. 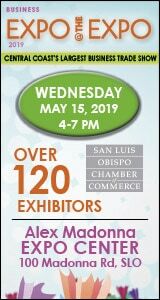 BMW has opened a new location in San Luis Obispo at 1251 Calle Joaquin. BMW believes in providing the community with not only amazing vehicles and customer service, but also a car dealership that is dependable for all automotive an BMW needs. This new location is equipped with a vehicle service center staffed with factory trained, certified technicians to ensure every car is well-maintained. With an extensive inventory of new and certified pre-owned cars, the BMW friendly, knowledgeable staff will help find the perfect BMW vehicle at a great price; according to the website. For more information, visit bmwsanluisobispo.com.